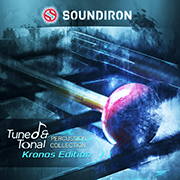 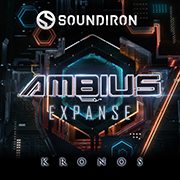 Soundiron has just released two new EXs sample libraries for KRONOS. 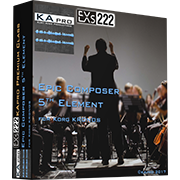 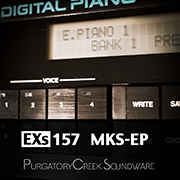 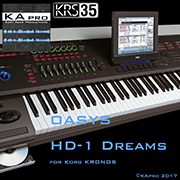 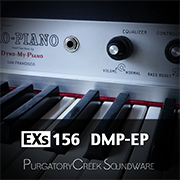 Purgatory Creek Soundware has just released two new EXs sample libraries for KRONOS. 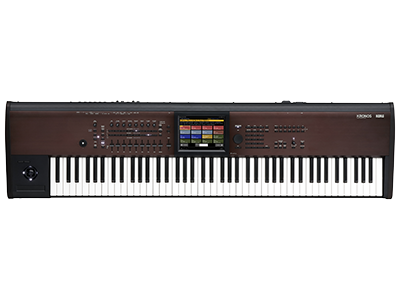 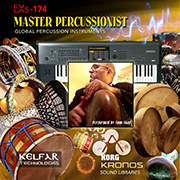 Kelfar Technologies has just released one new EXs sample library for KRONOS.